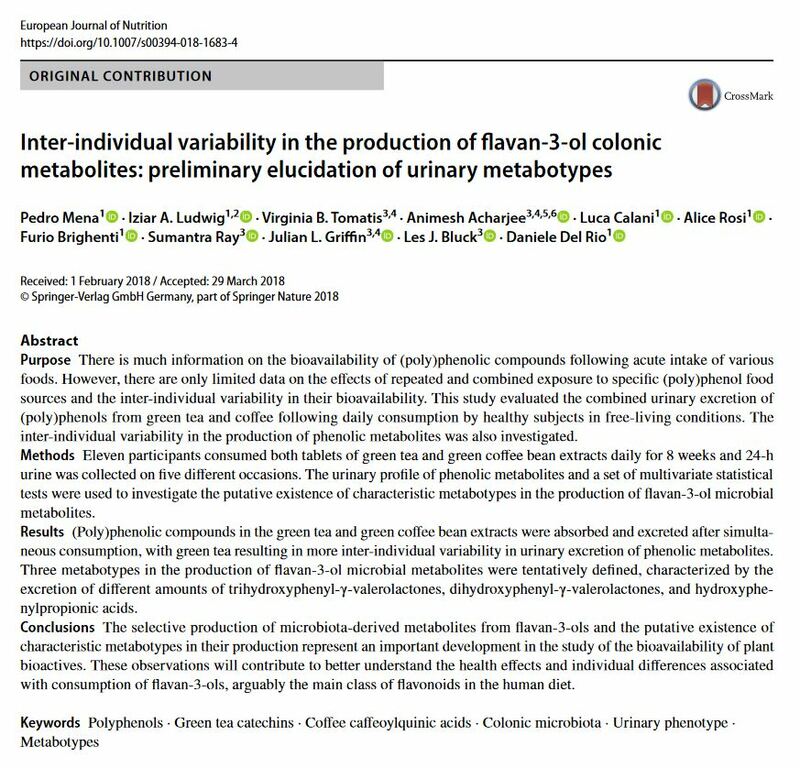 Two new papers about bioavailability and inter-individual variability of gut microbial metabolites of flavan-3-ols (and other polyphenols) have been published by the UNIPR group. Among the names, Dr. Pedro Mena and Prof. Daniele Del Rio . 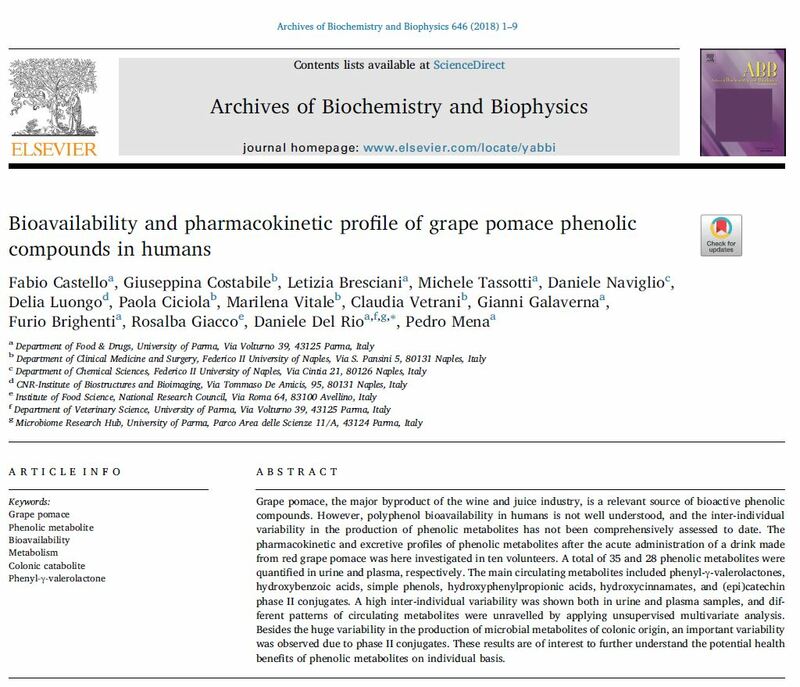 Most of the information spread by these papers will be extremely useful for the development of the VALID project, seen that a great focus has been done on phenyl-γ-valerolactones. Next → Next post: Congratulations!